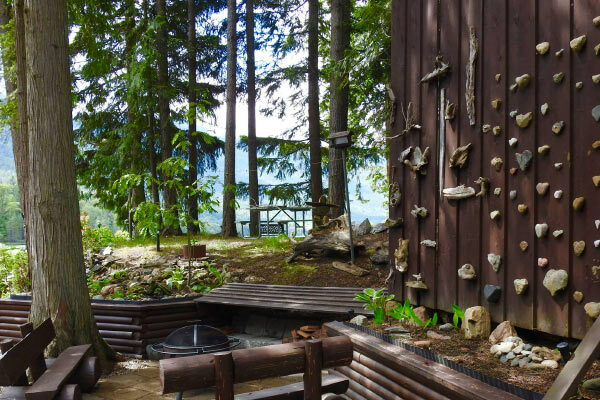 Beautifully manicured, clean, quiet, relaxing atmosphere on the shores of Kootenay Lake. 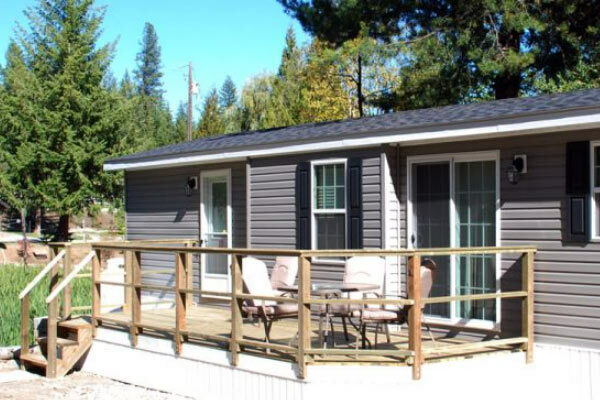 Located 30 km north of Nelson and 3 km west of Balfour Ferry Landing. Full hook-ups, 30 amp, tenting, free showers, firepits, wifi and wood available for purchase, swimming, beach, fishing, marina, boat launch, pets on leash. Reservations welcome. Close to golf and Ainsworth Hot Springs. Family owned and operated for 35 years. 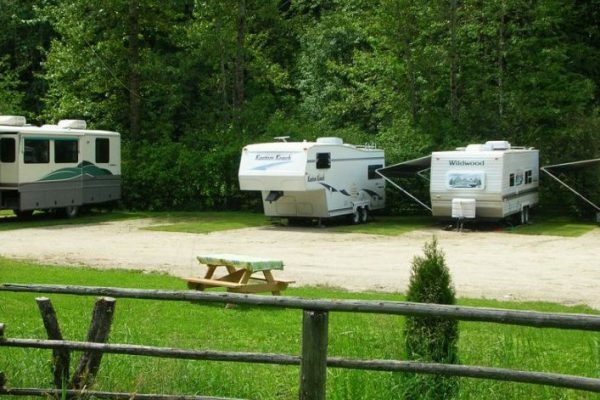 RV Park, campground, ice, pop, firewood, WiFi Internet access, cellular signal, satellite signal. 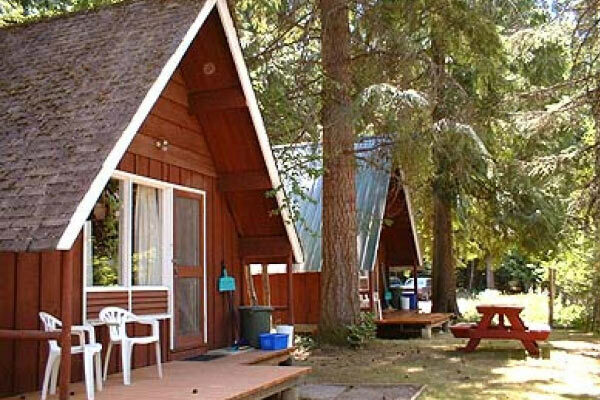 KARIBU PARK – is nestled in the picturesque Slocan Valley, in the Selkirk Mountains of the West Kootenays, between Calgary and Vancouver. 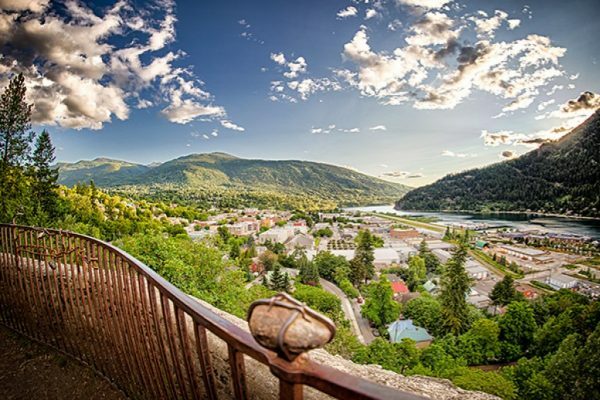 We are on the pristine Slocan River in the hamlet of Winlaw, centrally located to Valhalla & Kokanee Provincial Parks, and the towns of Nelson, Castlegar and New Denver.